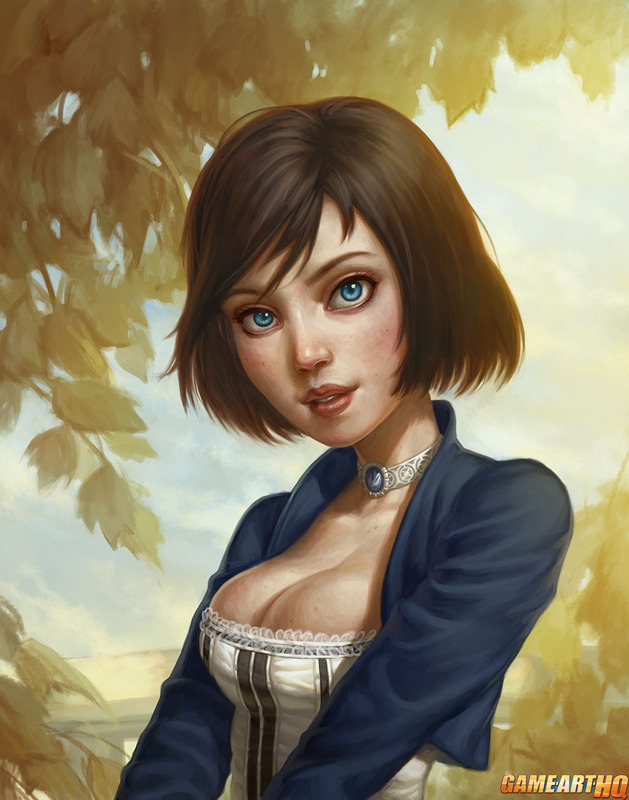 Elizabeth from Bioshock Infinite is a damn beautiful girl and interesting alone already because her unusual big repertoire of interactions with her environments in the game. Speeh mentioned he would be sad that there is not a lot Elizabeth fan art, well that was on April 7th. Today, weeks later there is quite a lot, and that’s great!